This is the first March since we’ve been married where the calendar hasn’t been marked by chemo sessions. The first March in two years where our days aren’t measured by injections at 6am and 6pm. It seems a little surreal this change in routine. For so long we put our heads down and pushed through 18 chemotherapies, a stem cell transplant and radiation that it is strange (but good) to not have doctor’s appointments or scans to schedule. We’ve decided to take a break – a break from work and normal life. We will be travelling for a bit, and enjoying this space we have to just be "Xylon and Wendy" without cancer treatments. It sounded like something God would say to me. Something he would say to remind me that it’s okay to go off to a quite place and rest awhile. I realised I've been trying to behave like superwoman, thinking I should keep going no matter what. There is the part of me feels afraid to stop sharing devotionals here every week. I worry that when I start writing again no one will read them. And I’ve been fretting over letting people down. But there is bigger part of me that feels like I can finally breath out after minutes of holding my breath. 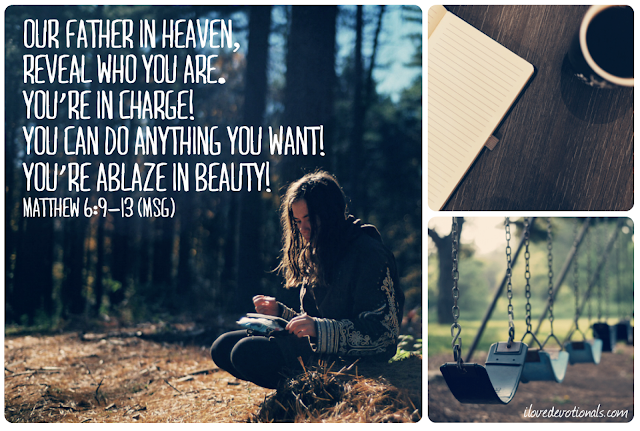 I am giving myself permission to rest, permission to slow down, and permission to take a blogging break. I can’t wait to have a proper holiday with my husband. A break where I don’t have to worry about deadlines or emails and can leave my computer at home. A few weeks where our biggest worry is where we’re going to eat for lunch. 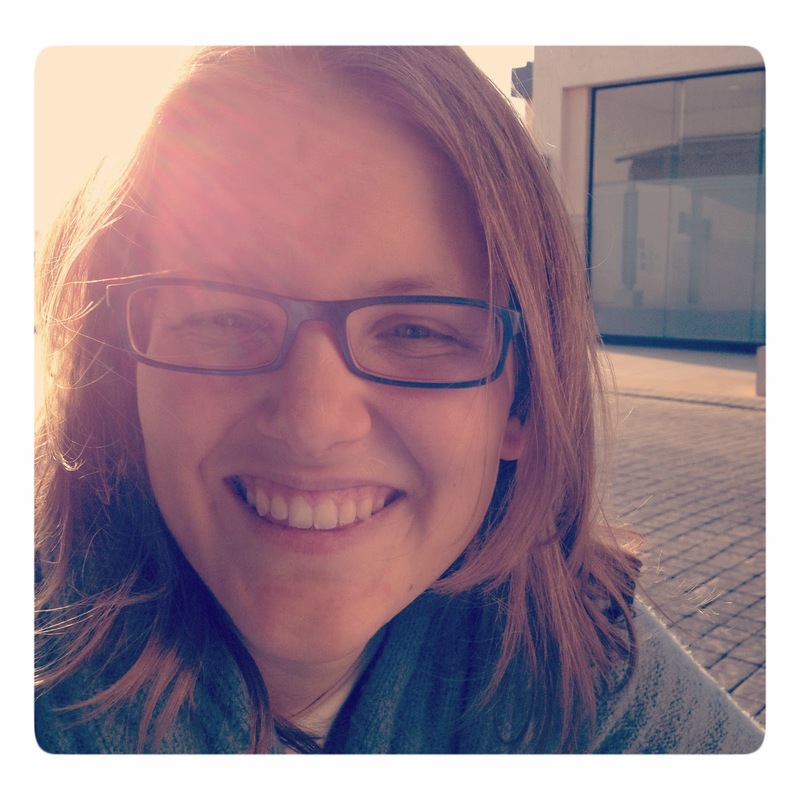 So I’m taking a break from the blog. I may post infrequently on instagram, twitter or facebook or I may just give those a break too. If you want a reminder when I start posting again why not subscribe via email (you'll also receive my free ebook). I plan to be back on the 14th of April with two devotionals a week and I look forward to connecting with you again. 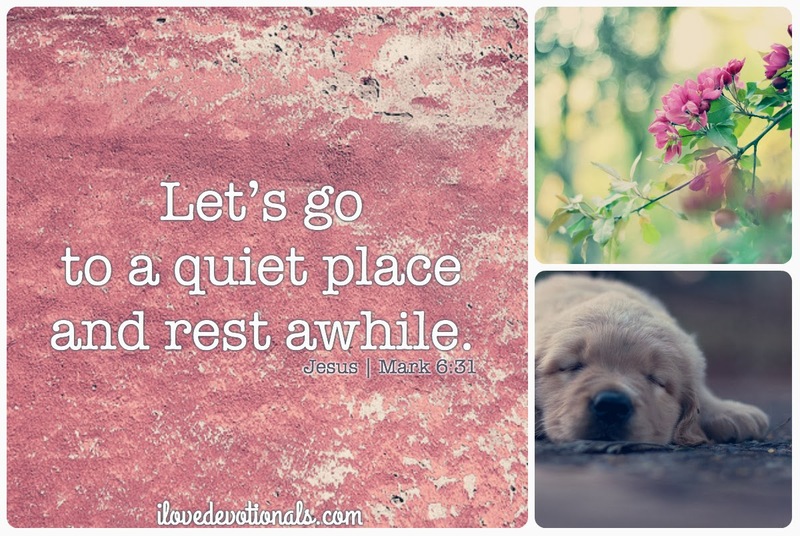 Ponder: Is there something in your life that you need to take a rest from? What fears are holding you back from doing that? 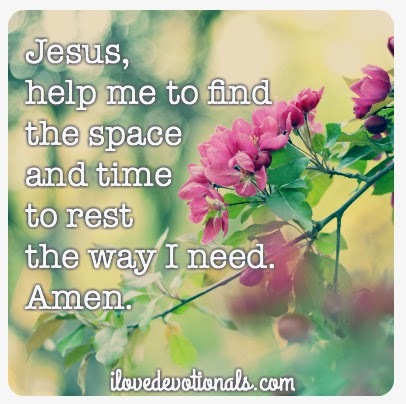 Prayer: Jesus, help me to find the space and time to rest the way I need. Amen.